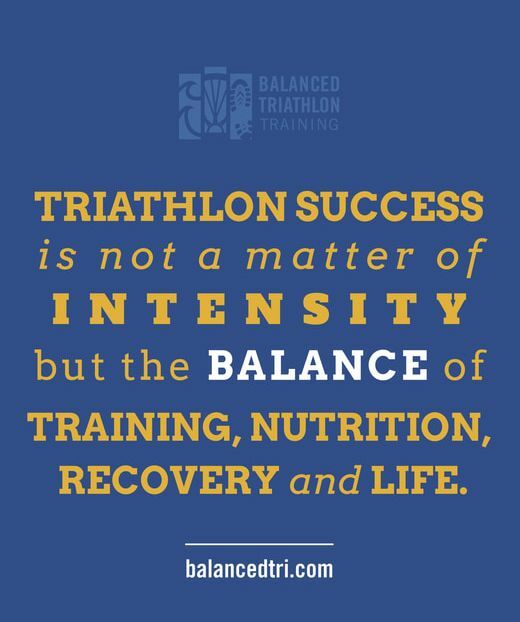 ​Balanced Triathlon Training works with athletes ranging from first time triathletes to Ironman finishers. ​Our goal is to help athletes balance training, family, work and life. Looking to improve your swim technique? ​distances from Sprint to Ironman. Just need a plan to get you to race day?